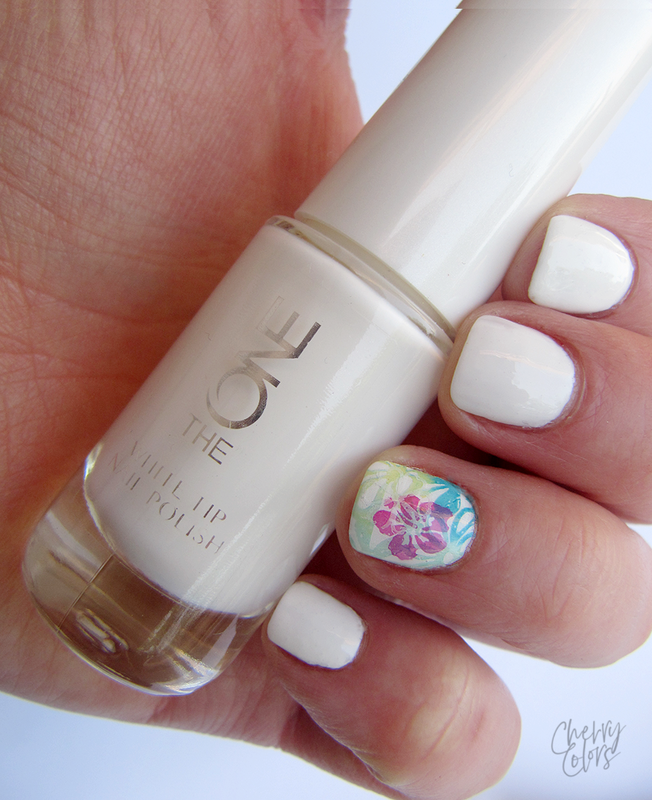 Collaboration with Nail2Express - Cherry Colors - Cosmetics Heaven! 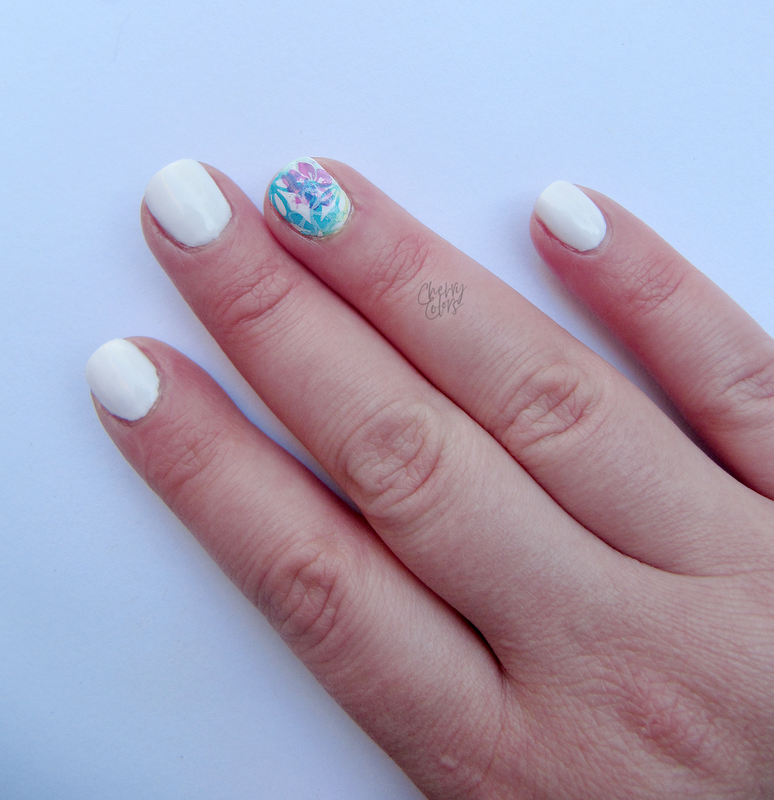 With Katja from Nails2Express we decided to do a small collaboration with a fresh, spring manicure. As you all know I'm as far away from a nail blogger as anyone else, but I decided to give it a go. 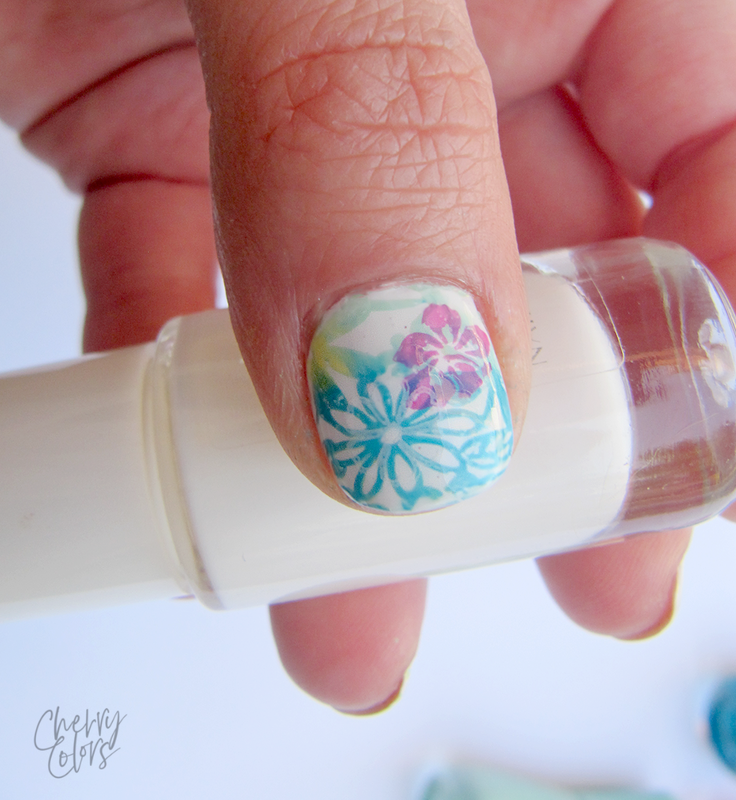 Afer all, I did some nail blogging back in the day. 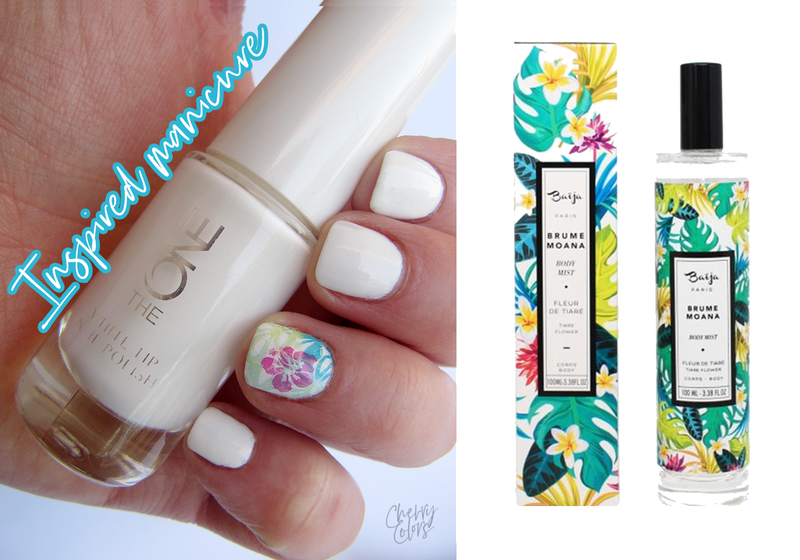 We went for a fresh Spring-inspired manicure and since the new brand (on our market - Baija) has some amazing packaging designs, we got our inspiration from that. I decided for the Moana packaging design idea which was ... well unfortunate as I don't have any stamping designs with tropical leaves. So I did with what I already have. 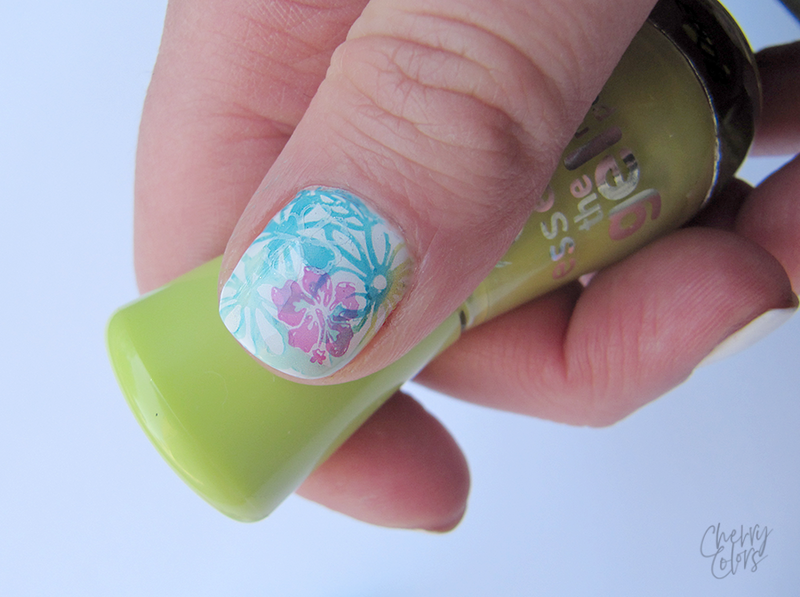 I have a bunch of Essence nail polishes that somehow work really well with stamping plates. The designs aren't super sharp with them, but they do seem a little more dreamy. And because my design wasn't the same (I used a flowers design as a base), I hoped that would help with the cause. What I forgot is that even a manicure looks pretty in real life, the photos will pick up every single offputting detail. Oh, that odd looking cuticle? Here you go, saved in this photo. 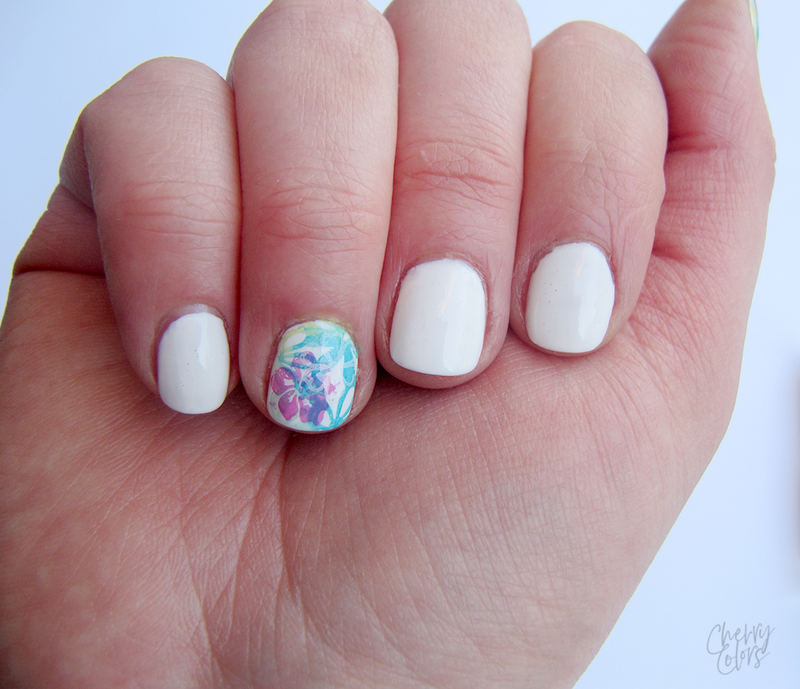 Forever :P.
That means that nail bloggers need to have immaculate nails and cuticles for the photos to look perfect. Or some amazing photoshop skills. Anyway, mad respect for them! Anyway, I did the nail art only on four fingers to save time and to keep it simple and clean. 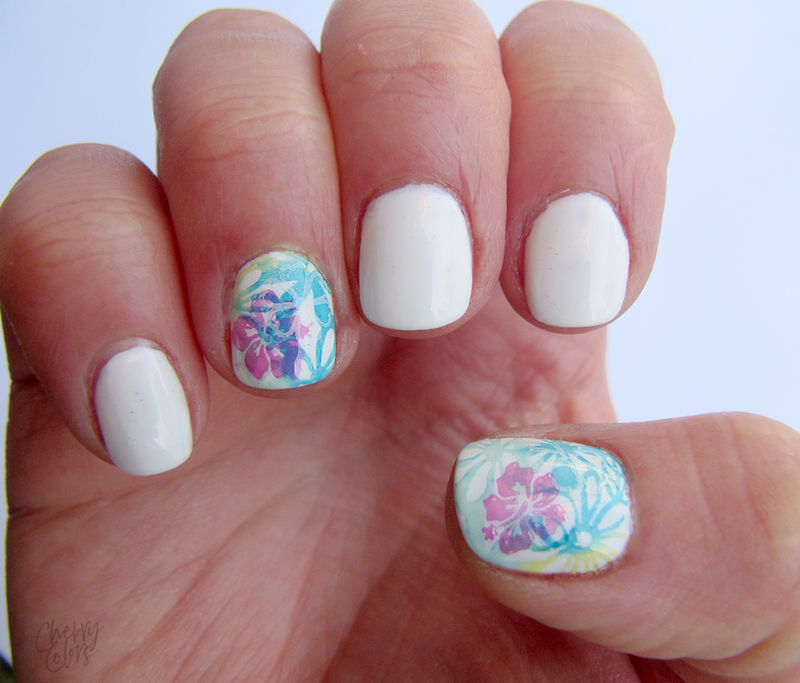 I think the nail art has the Moana vibe, but it's not exactly the same. I think I like it. 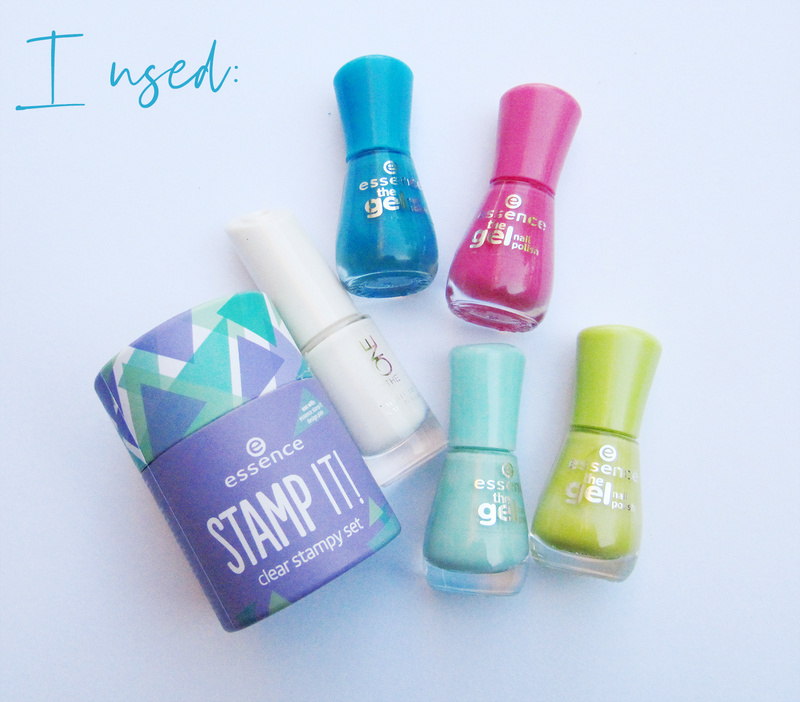 I may give another go at some colorful nail stamping in the future. This was completely stress-free even if I thought it will be super stressful. What do you think, how did I do?